With cold winds chilling even Dubai’s mild winter climate I made my favorite winter tea today. Something I only do back home in Bavaria, when it is “really” cold. Maybe you also enjoy trying this recipe, regardless your location? Cut the apples in chunky pieces, leaving the skin on. Slice the ginger and lemon with their skin. 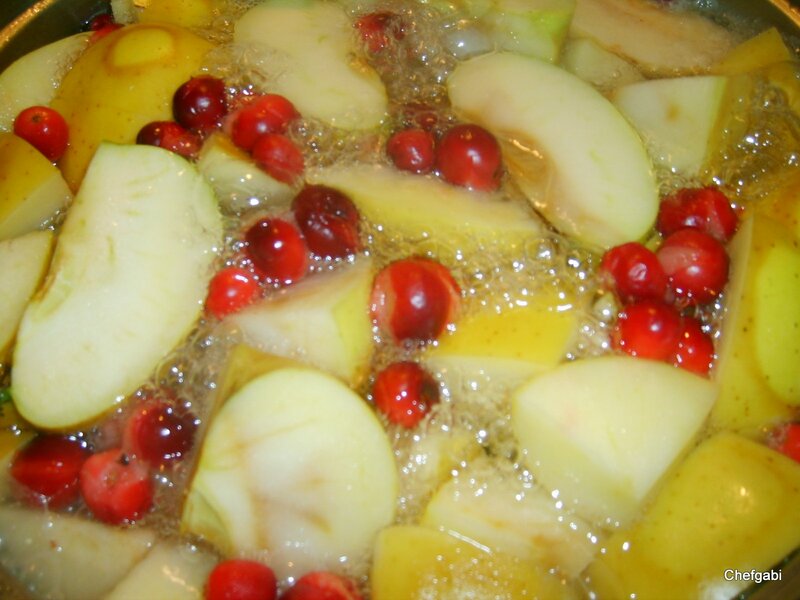 Place the apples, cranberries, ginger, and lemon in a large pot, top with water and simmer on low heat for around 1 hour. Season with agave syrup to taste and strain before serving. You will see the tea being slightly thickened by the apples’ pectine. 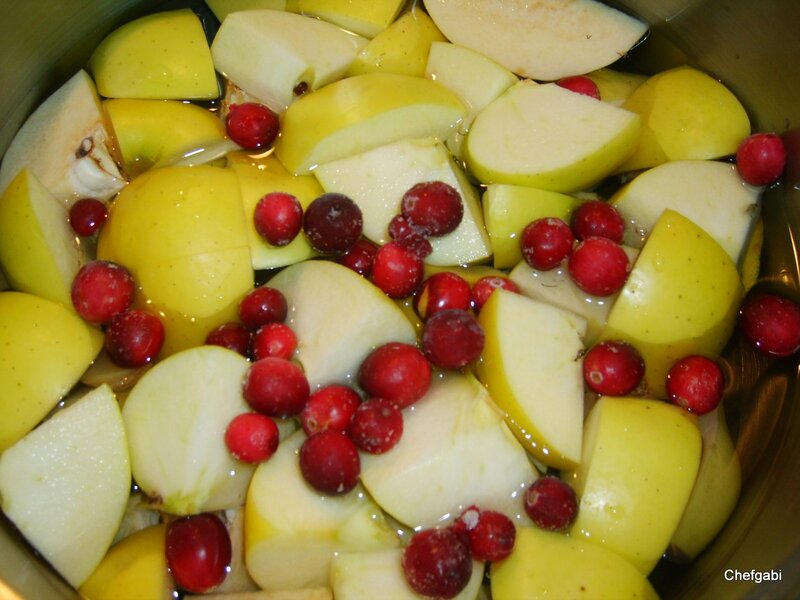 I often make this tea without cranberries, but with additional 1 quince, or some elderberries. Whatever is available. Also I sometimes replace the ginger with cinnamon stick. Apples are rich in pectine and help to bind and flush out toxins. 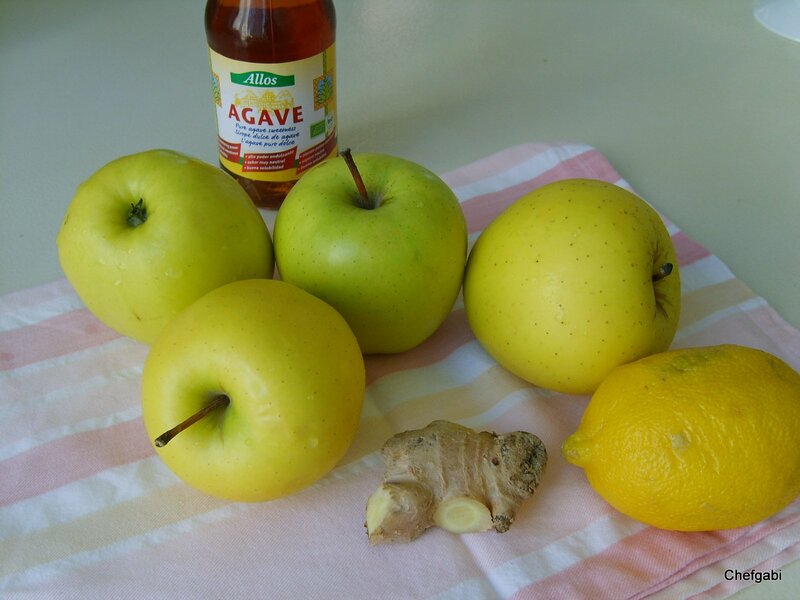 Ginger is great to strengthen immune power and aids digestion. To learn more about cranberries please see also here. With the most welcome weather change it is wise to prepare our immune system to fight off flu attacks. Vitamin C rich foods help to stengthen immune power best. With cranberries in season I made this a vitamin packed delicious smoothie in almost no time. It features a great combination of lactic protein, pectine to bind and eliminate toxins, plenty of vitamin C, which is besides a great immune shield also helping to burn fat if you work out, Provitamin A, and it is wholesome. Perfect. Blend the cranberries with the agave syrup, the juices and the yoghurt or laban. Serve on crushed ice, toped with fresh passion fruit pulp. The tart little red fruits are high vitamin and high health supportive phytonutrient wonders (phytonutrients are for example phenolic acids, flavonoids, anthocyanins – they are all impressive antioxidant, anti-inflammatory, and anti-cancer properties) while they are extremely low in calories. They contain plenty of vitamin C, K, and E, manganese and fiber. Wishing you a great and healthy UAE National Day – enjoy the festivities!